Education Scotland Surveys for Parents. The following two Surveys are open until 30th November 2016. Education Scotland are consulting parents and practitioners as part of the process to develop guidance for schools and local authorities on reporting to parents. Please fill in the questionnaire to help gather views on reporting to parents. The closing date for the consultation is Wednesday 30th November 2016. 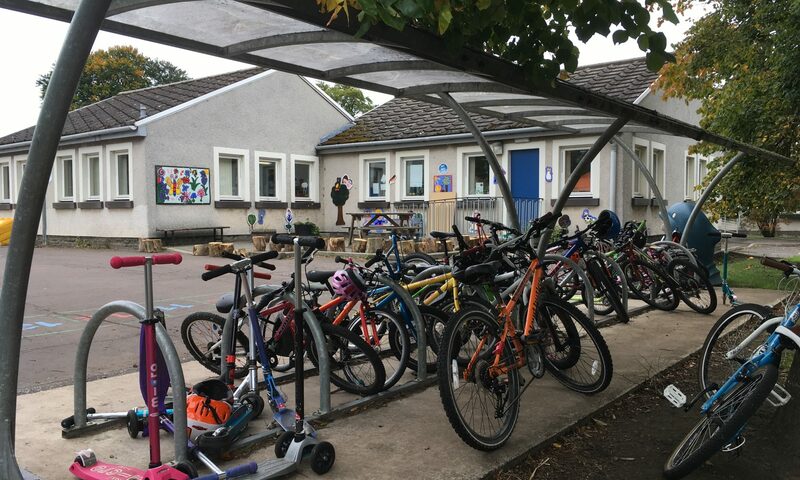 Education Scotland are consulting parents and practitioners as part of the process to develop guidance for schools and local authorities on involving parents in school improvement planning. Please fill in the questionnaire to help gather views on school improvement. The closing date for the consultation is Wednesday 30th November 2016. Previous PostPrevious Digital Time Capsule and You. Next PostNext Keeping Safe – Guy Fawkes night.